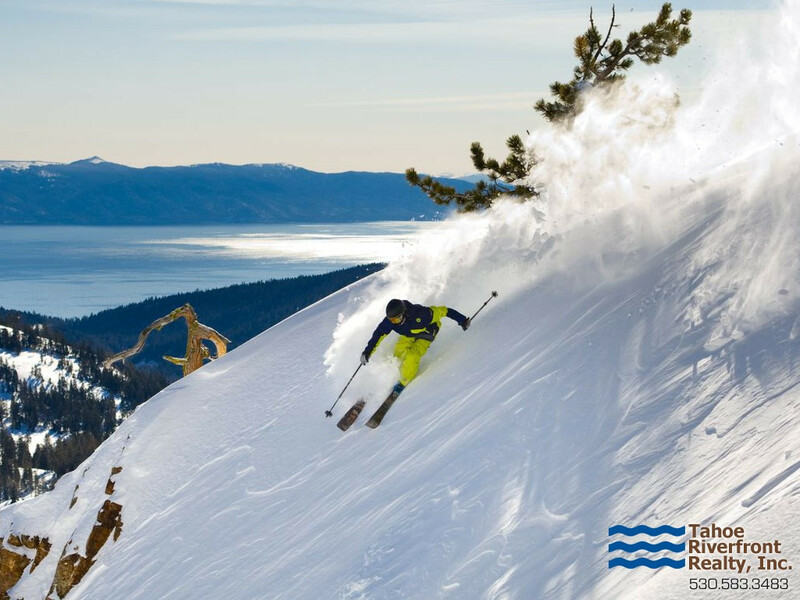 In 1961, Alpine Meadows Ski Area opened and was promptly followed by the development of a number of subdivisions offering vacant land to anxious skiers. 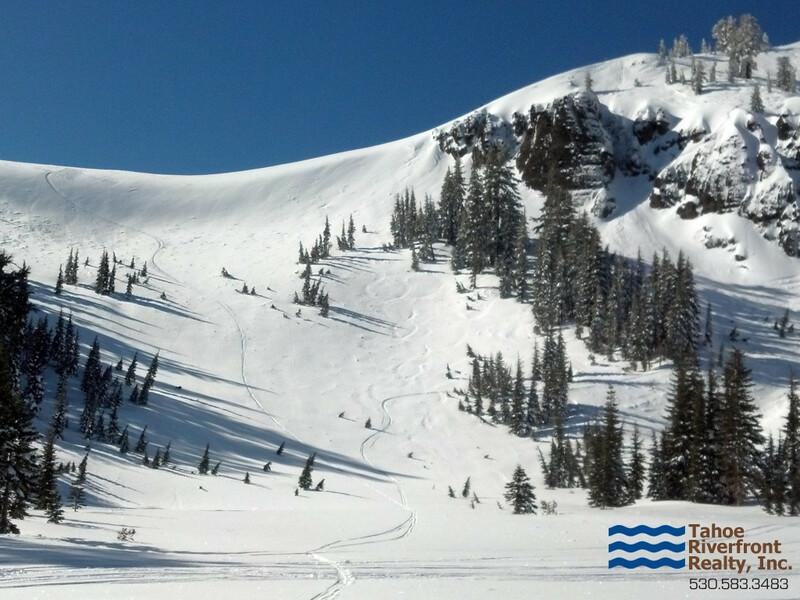 Alpine Meadows is known for its great skiing, trout fishing, and direct access to hundreds of miles of hiking and mountain biking trails. 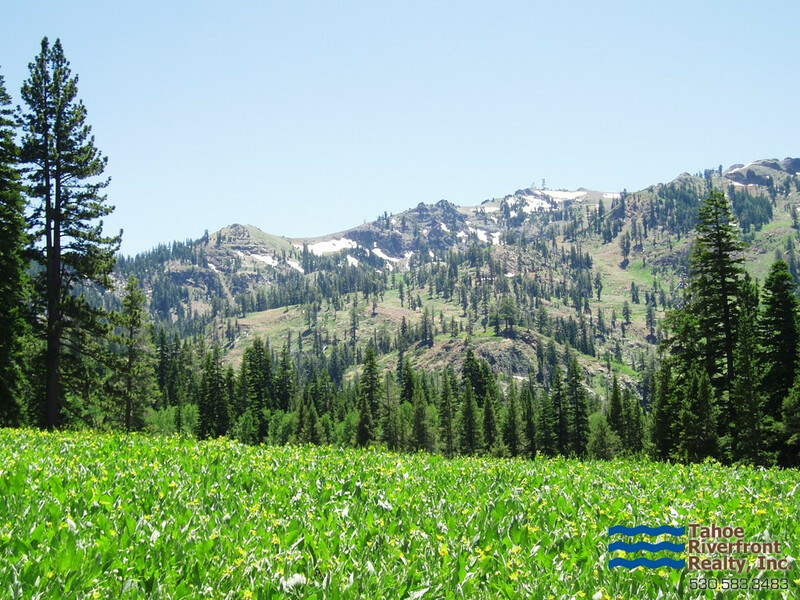 Alpine Meadows, formerly known as Bear Valley, is one of the most picturesque alpine valleys in North Lake Tahoe. 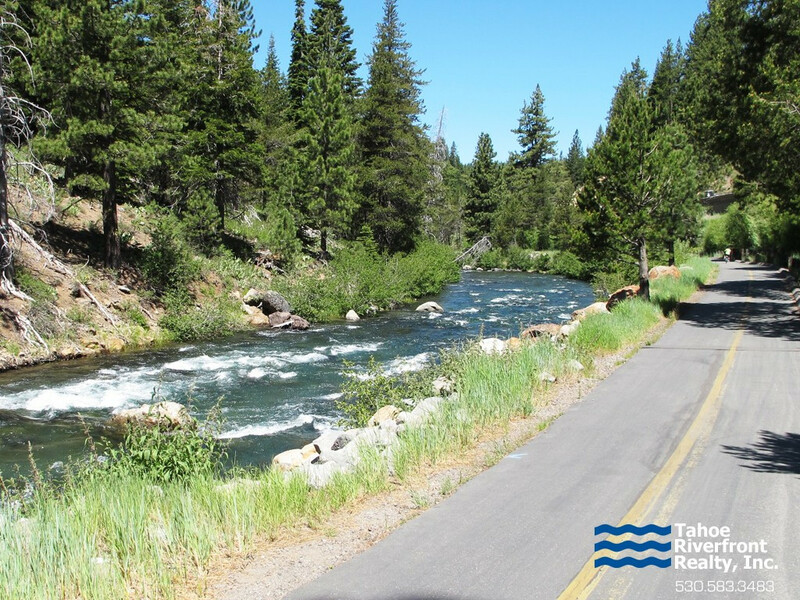 Fishing, kayaking, rafting, and a lovely riverside bike trail are located at the foot of the valley along the Truckee River. Today, the Alpine Meadows valley is populated with nearly 500 homes and condominiums ranging in price from $300,000 to $2,000,000. Public tennis courts, a swimming lake, large grass field and picnic tables are available to owners for summer enjoyment at the Alpine Springs Community Park. Most Alpine Meadows real estate properties in the valley are owned by second homeowners; however there are also a fair number of permanent residents.